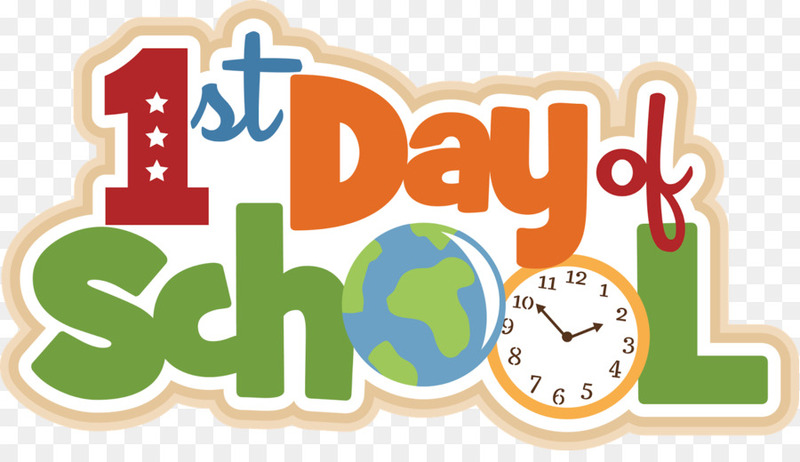 We are eagerly awaiting to see our student’s faces on Monday, August 13 for the First Day of School. Please arrive early in order to avoid being tardy. Breakfast is served from 7:10-7:35 a.m. First period bell rings at 7:40 a.m. We ask all parents to please be patient and courteous as everyone learns the drop off and pick up procedures. Dismissal is from 2:55-3:15 p.m. See you on Monday!